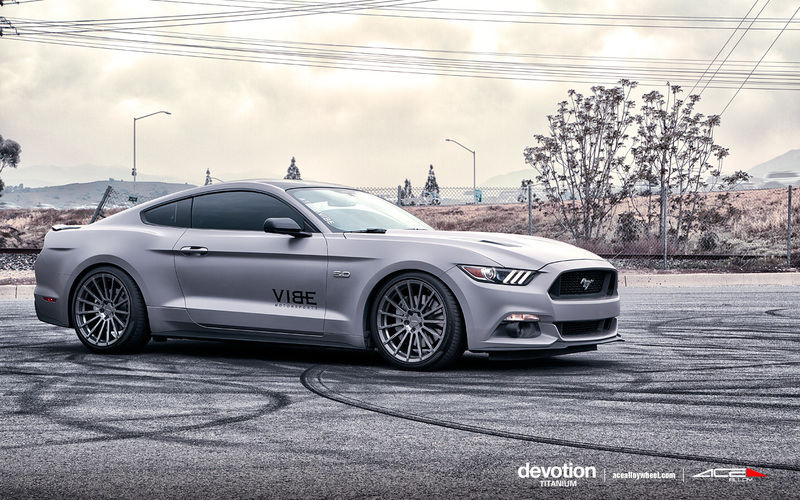 AWE Tuning, the 26-year-old performance engineering company, entered into its ninth marque on March 2, 2017 — Ford. 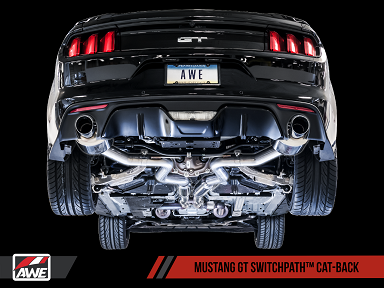 AWE Tuning will launch with an exhaust suite for the S550 Mustang EcoBoost and GT platforms. “We’ve built the facility, we’ve built the team, and we’ve mastered our craft over 26 years. 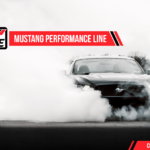 Mustang is the next step for the company, and we are excited to be bringing our unique performance engineering approach to the domestic market. 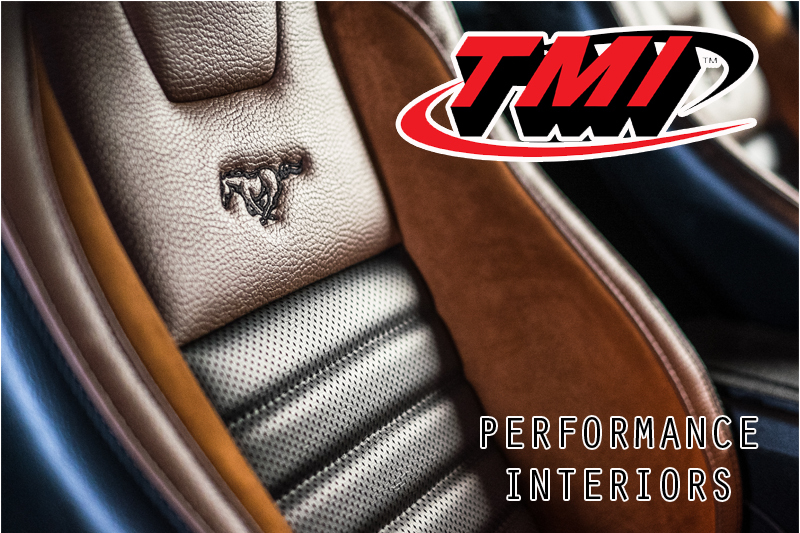 This is going to be something special.” stated Todd Sager, President of AWE Tuning. 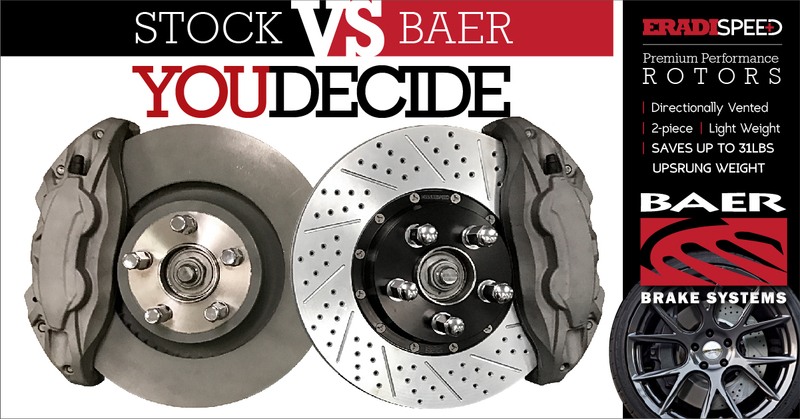 The product lineup will include a mix of Touring Edition featuring AWE Tuning’s proprietary drone-canceling solution, 180 Technology®, Track Edition, and valved SwitchPath™ configurations. AWE Tuning also has a line of Carbon Fiber Intakes in development, under their “S-FLO” intake line. 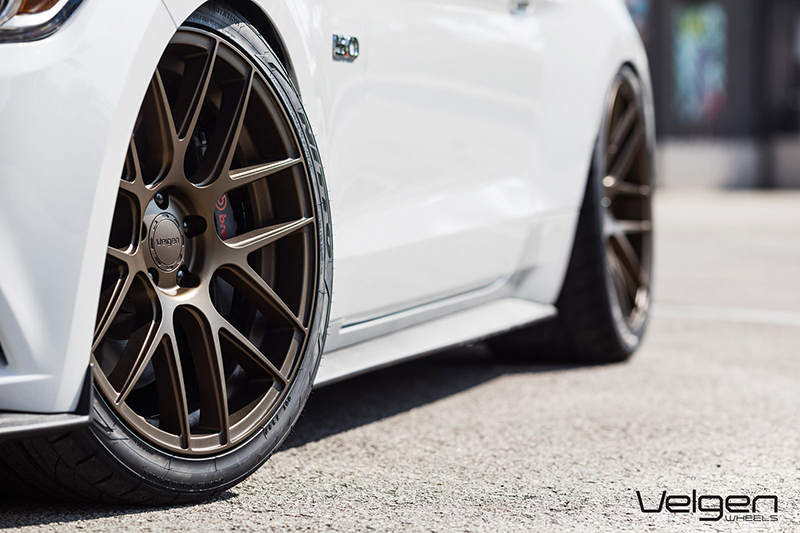 Ford is the first domestic marque added to AWE Tuning’s offerings, breaking out from exclusively European makes. 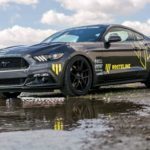 The Ford Performance Line will join the company’s Mercedes-Benz, MINI, BMW, Porsche, Audi, Volkswagen, McLaren, and Bentley lines. 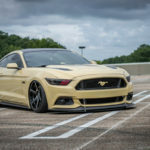 The AWE Tuning Ford Performance Line will be available through American Muscle and AWE’s network of premium dealers with more information being available at AWEMustang.com. 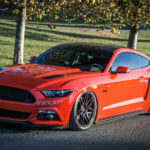 AWE Tuning is the authority in performance engineering for enthusiast automobiles. 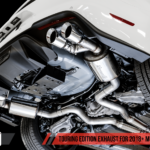 From award-winning handcrafted performance exhausts to track-tested carbon fiber intakes and performance intercoolers, AWE Tuning innovates, designs, retails and distributes AWE Tuning brand performance products globally through its preferred network of dealers, online and from its state-of-the-art headquarters outside of Philadelphia, Pennsylvania. 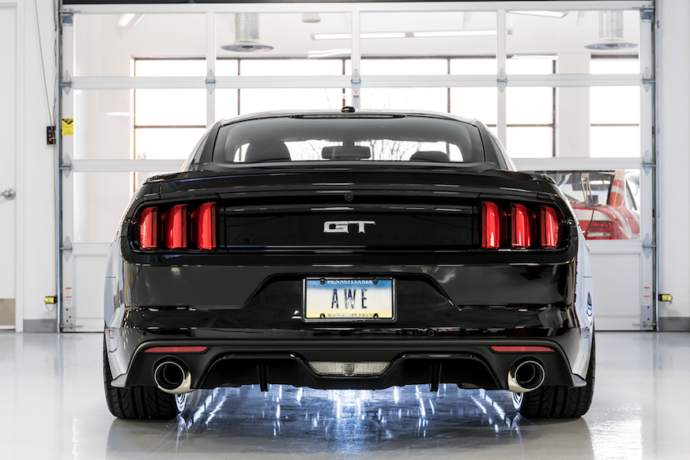 Since 1991, AWE Tuning’s elite team of researchers, engineers, innovators and drivers have track-tested and introduced premium performance upgrades for some of the finest automobiles in the world.